Includes phone and battery only. No cables or sim card included. Cellular service locked to AT&T. Clean ESN. 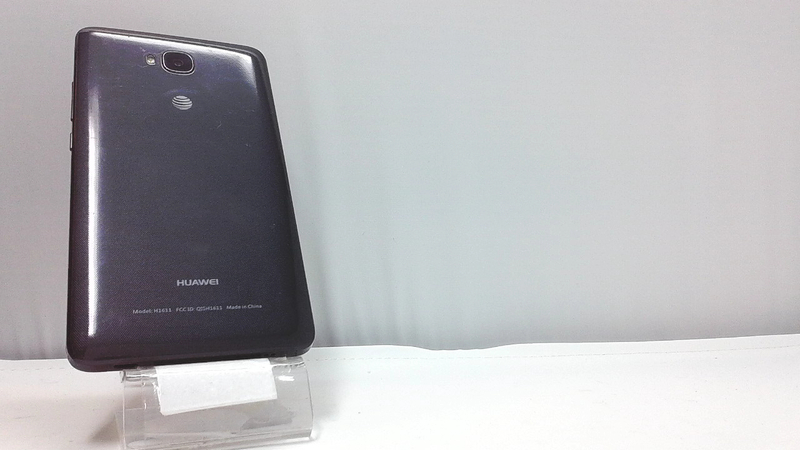 Huawei bar style smartphone in black. There are scuffs and dings on the housing. Used and in working condition. It is powered by Qualcomm Snapdragon 616 MSM8939v2 chipset, 2 GB of RAM and 16 GB of internal storage. The Huawei Ascend XT runs on Android OS v6.0.1 (Marshmallow). ... 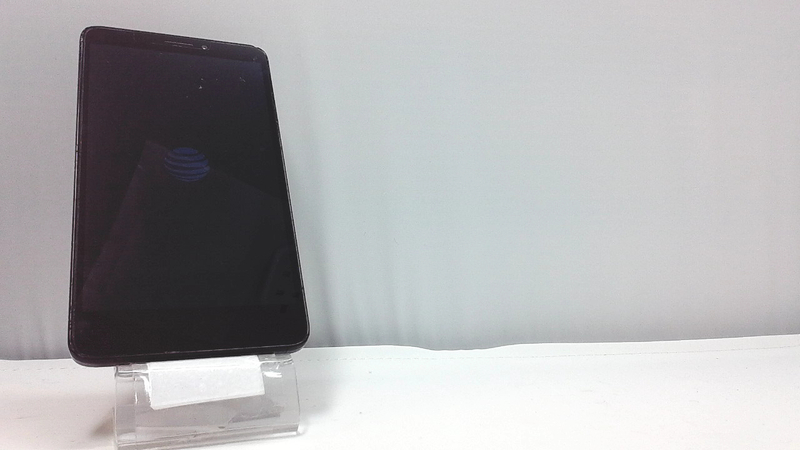 It features a 6 inches IPS display with 720 x 1280 px resolution.